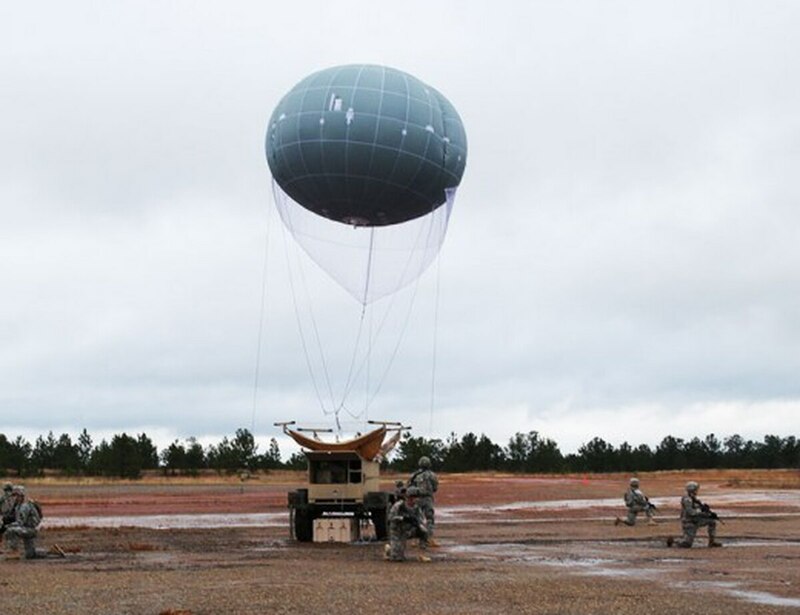 The Department of Defense announced a $1.7 million contract award to Drone Aviation Holding Corp. for a new order of the company’s camera-toting, helium-filled balloon-style drones known as the Winch Aerostat Small Platform, or WASP. This is the fourth order of WASP systems from the DoD customer, which has deployed the tethered drones internationally for intelligence, surveillance, and reconnaissance (ISR) and communications purposes., according to a March 26 press release from Drone Aviation. WASP balloons can be assembled by two people in under an hour and operate from the sky while tethered to a moving, or stationary, vehicle, the company said. A single WASP costs about $800,000, and comes equipped with payloads designed for day and night ISR and secure, multi wave-form communications. The latest award is the largest received by Drone Aviation to date, according to the company. 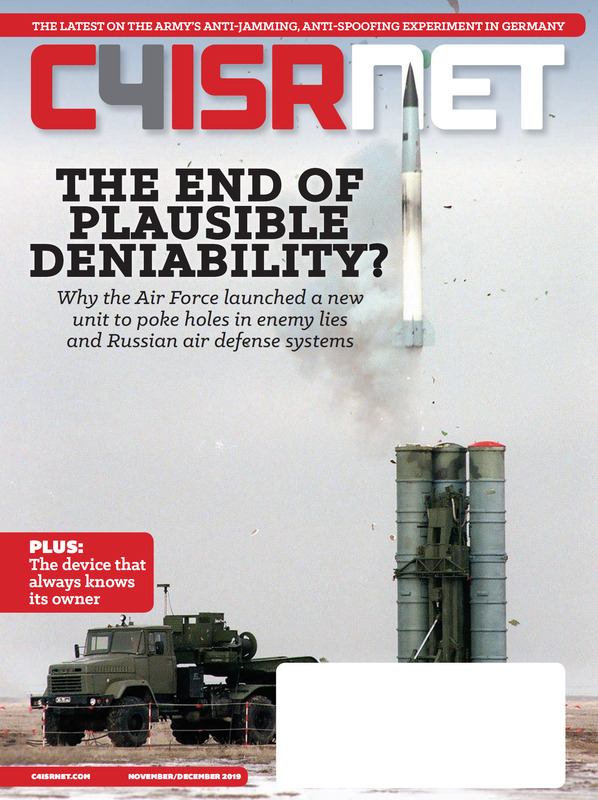 The company declined to disclose which service within the DoD is purchasing the drones. Drone Aviation says it anticipates delivery of the WASP tactical drones before the end of the third quarter of 2018.